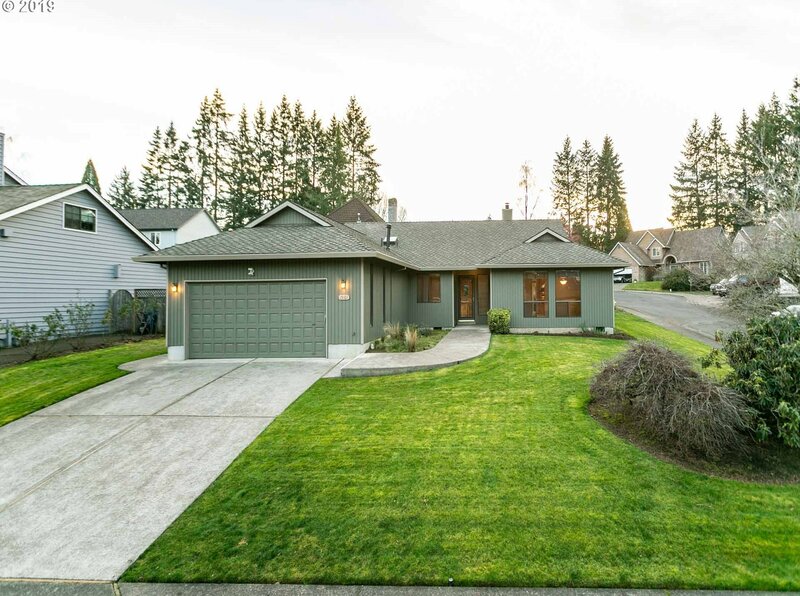 Spacious one level home on quiet Milwaukie cul-de-sac. Open floor plan with large kitchen, family room and nook. Large living room & dining room, perfect for entertaining! New walk out two tier patio for outdoor gatherings. New interior and exterior paint. Level street. Immaculate! Please remove shoes before showing or use booties. Open Sunday 1/20/2019 from 1-4 PM. Listing courtesy of Handris Realty Co.. Selling Office: RE/MAX Equity Group.